Genuine Leather Shotgun Shell Pouches. 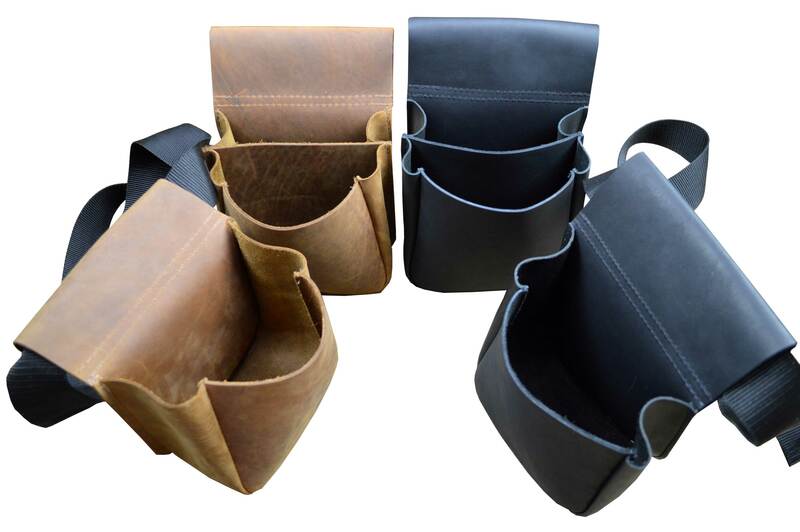 Single and Double compartment pouches. The double compartment being handy to separate your empty shells from the live shells. 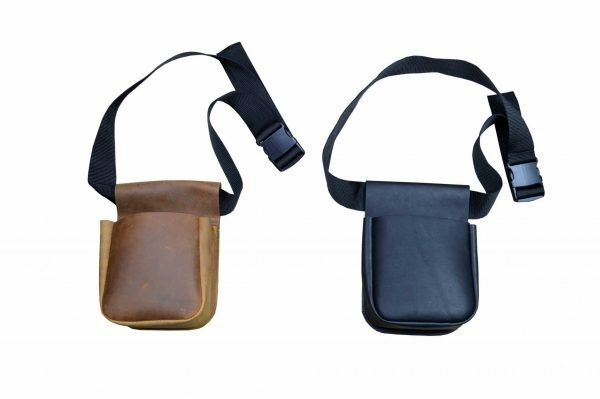 The pouch has an open loop to simply attach onto your own belt. Alternatively you can purchase a pouch with a simple adjustable webbing belt with clip buckle for ease of use.